There’s an old song about people who need people being lucky. 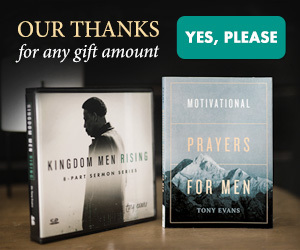 But Dr. Tony Evans says that it’s possible to need them too much and become so intent on pleasing others that we stop pleasing God. In this lesson, he’ll explain how we can satisfy our need for approval and acceptance in a healthier way.